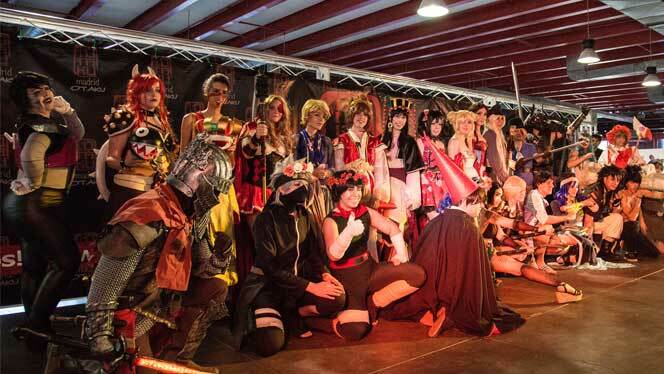 Buy your ticket and avoid queues on the best anime convention in Madrid! Madrid Otaku it's the anime convention that Madrid expected. Manga, anime, cosplay, videogames, japanese traditional and pop culture all toguether in a unique space. You're a real Otaku? Are you in love with Japan? All your passions finally togueter in Madrid Otaku. 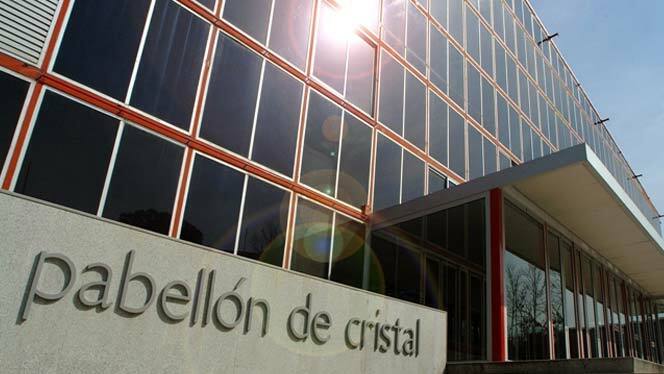 We'll wait you on 15th and 16th June on Pabellón de Cristal of Casa de Campo Trade Fair Area of Madrid! 11 April 2019 The registration for Dance Contest in Madrid Otaku 2019 it's open! Show us your best steps! 04 April 2019 The Spanish singer Nana Okabe, it's the new guest for Madrid Otaku 2019. Don't miss the chace to come to see her in the stage! 27 March 2019 The japanese metal band IRON ATTACK! are the new guests of Madrid Otaku 2019, coming back to Spain to give their best music to you! 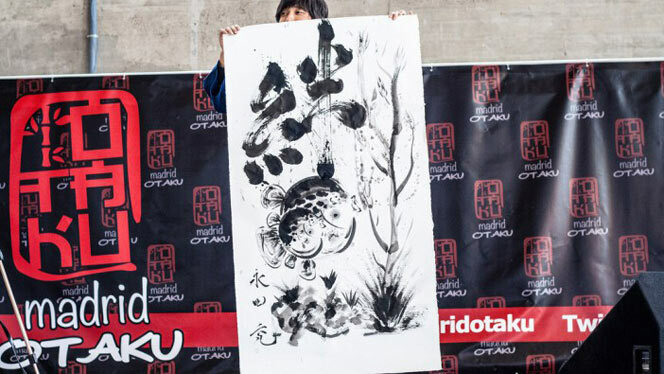 12 February 2019 The Japanese produce Tomotaka Misawa and the composer and writer Taketeru Sunamori are the new guests to Madrid Otaku 2019. Come to see them! Asociación Cultural Nippon it's a non-profit organization founded on year 2009 to promote and diffuse Japanese traditional and pop culture in Spain. 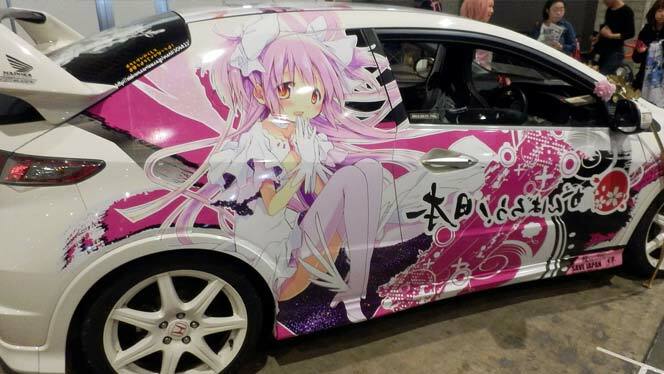 Madrid Otaku it's a initiative of Asociación Cultural Nippon to diffuse Japanese Culture, manga, anime and videogames.